Dylan joined Spencer/Hines in June of 2017 after spending over 8 years with Ingles Markets. Being from a real estate family, Dylan decided to follow after his mother, Beth Abernathy, a residential agent who has been serving the Upstate for over 30 years. 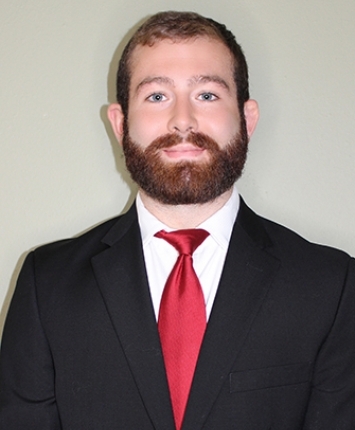 Dylan is licensed in South Carolina and takes great pride in bringing his strong background in customer service to the real estate business. Dylan is a Spartanburg native and his hobbies include mathematics, training martial arts, and cooking.